Belle Isle, Mich. (1 June 2018) – After scoring its first GTD win in Detroit in 2017, Meyer Shank Racing continued to show strength at the Belle Isle circuit with a second and third place qualifying effort for the 100-minute Detroit Grand Prix presented by Lear on Saturday afternoon. The 2.35-mile temporary road course on Belle Isle plays host to Round 5 of IMSA WeatherTech competition this weekend and will see the return of both Meyer Shank Racing Acura NSX GT3 machines in the team’s stable. Lawson Aschenbach and Justin Marks will share the co-driving duties in the No. 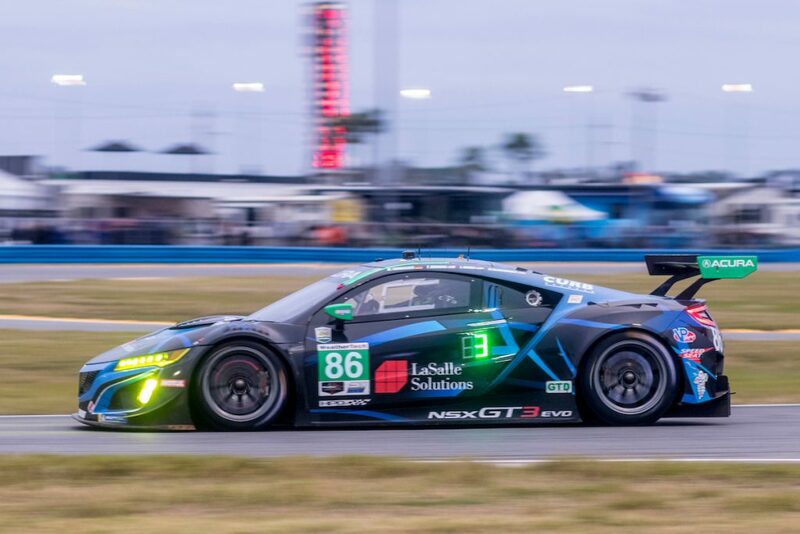 93 Acura NSX GT3 while the team also saw a return of the No. 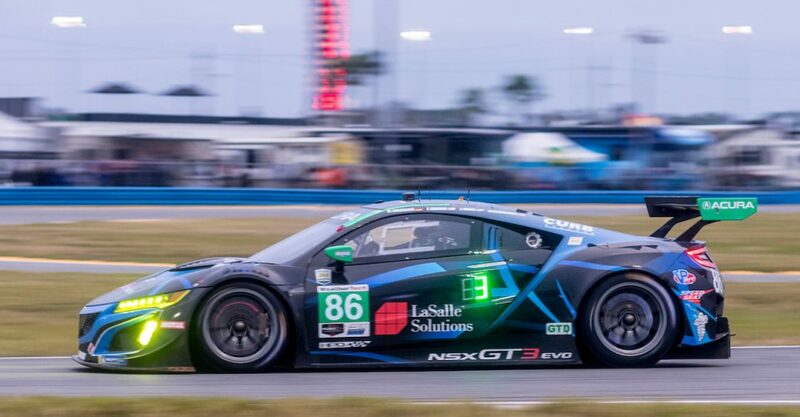 86 Acura NSX GT3 – which sits second in the team championship standings – piloted by Katherine Legge and MSR endurance driver Mario Farnbacher. Returning as reigning champions of the Belle Isle course, having secured the maiden win for the Acura NSX GT3 last year, Meyer Shank Racing got off to a fast start in Friday’s practice. 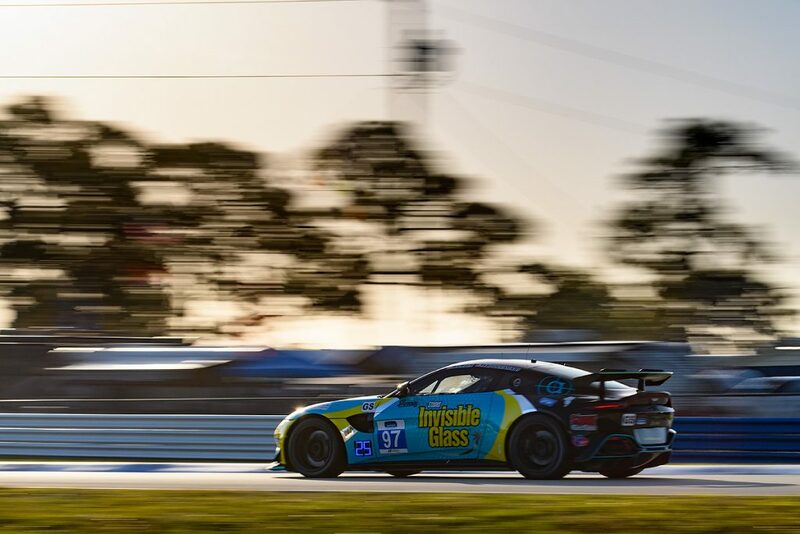 Despite a quick two day, sprint format weekend, the team was provided over three hours of on track practice to optimize the car’s set up for the 100-minute race on Saturday. 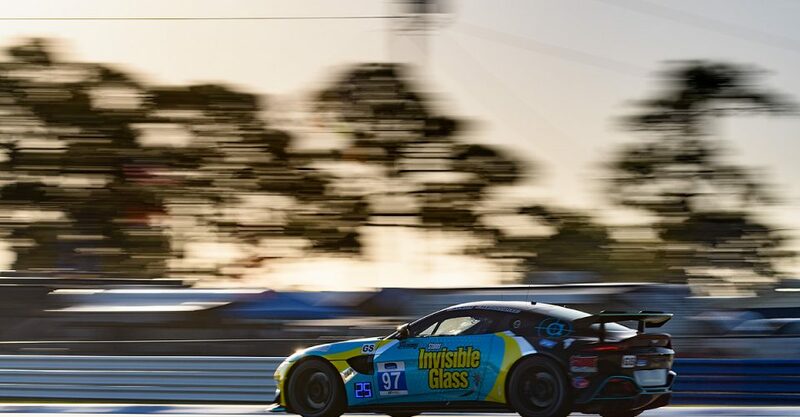 Focusing on the handling over the track’s notoriously bumpy surface, the team locked in a suitable suspension set up prior to the early evening qualifying run on Friday. Both MSR machines topped the timing charts at some point during practice, with the No. 86 Acura NSX GT3 clocking the quickest time in Practice 1 and the No. 93 Acura NSX GT3 with the third fastest time. With Legge and Marks elected for qualifying duties, the pair had to quickly get up to speed as the session was shorted by three minutes following a weather delay. Legge brought her No. 86 machine up to speed, building her pace with each lap to notch a flyer of 1:29.390-seconds on her seventh lap. Having started on the front row in last year’s event, Legge is hopeful for a winning result come tomorrow. 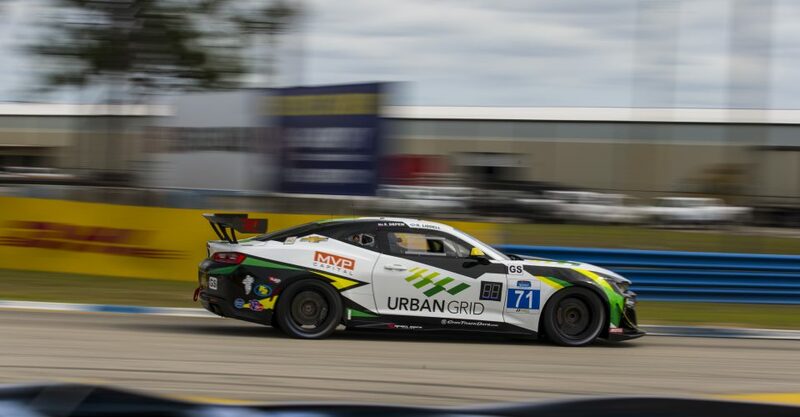 Completing his first qualifying run in IMSA WeatherTech competition at Detroit, Marks’ patience paid off as he posted his fastest time – 1:29.717-seconds – on the very last lap to slot him third in the GTD order. 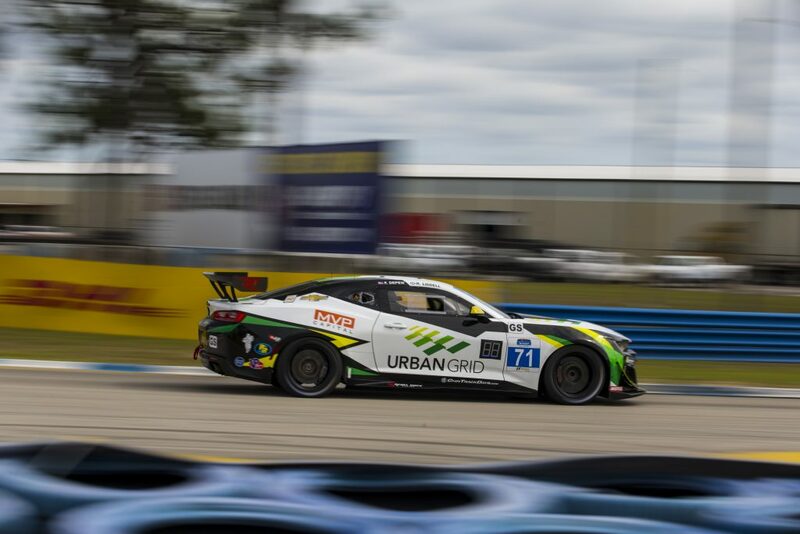 Coming straight from a busy month of May in Verizon IndyCar Series competition, Mike Shank is happy to see both of his Acuras with competitive starting spots in the field. The 100-minute Detroit Grand Prix presented by Lear will go green tomorrow at 12:40 p.m. ET with live coverage on FS2 beginning at 12:30 p.m. ET.